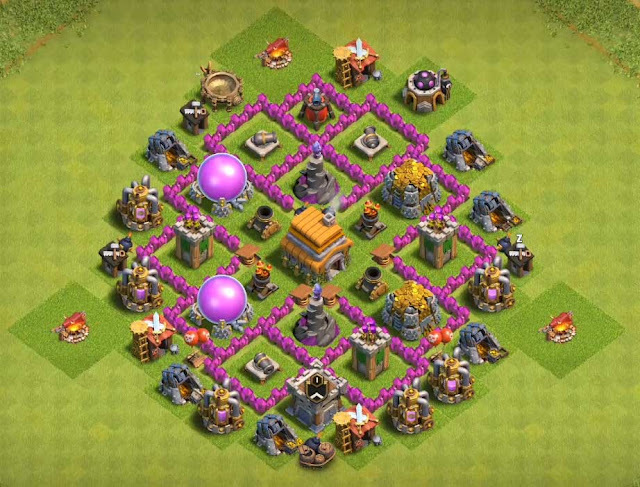 Clash of Clans Builder: Strategies, Tips, Tricks to Get All 5 Builder Huts . Builder Hut Strategies: If u want your village to be constructed soon u need to have all the Builders in first hand. so in order to get builder hut u need to have gems . You require Builders to develop and update Buildings, Walls & to remove obstacles . They are additionally needed to place and redesign Heroes. Be that as it may, you needn't bother with a Builder to place Decorations or Traps. How to get all 5 builder huts? First and foremost important point never use the gems at the starting of game for rapping up the production of collectors or upgrading defenses. 250 gems for second Builder's hut and you are supposed to build when u are in tutorial at the starting of the game that takes away your half of the total allotted gems. And third Builder's Hut costs 500 Gems. Directly buying from the store it costs around $4.49,But its not really necessary to buy the gems, because u can easily achieve them complete the tasks. Save each and every gem by removing the obstacles, plants, rocks,trunks,mushrooms, and also u can earn gems by completing some tasks.Do u know that by achieving "sweet victory" u can get 500 gems easily. Fourth Builder's Hut costs 1,000 Gems (you should effectively own the third). Purchasing 1,000 Gems would cost US$9.99. Just be patient by clearing the obstacles and complete the tasks. It takes some time for the fourth builder. 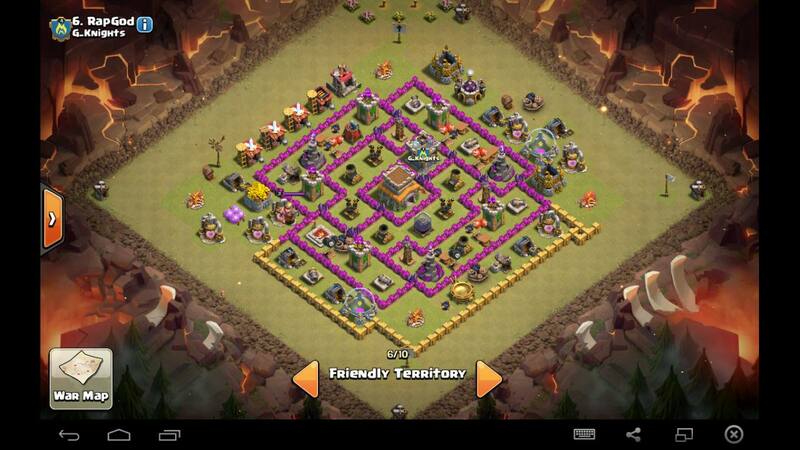 Or else u can crack up-to Master league to get gems . The fifth Builder's Hut costs 2,000 Gems (you should effectively own the fourth). It costs around US$19.99. Download application like cash for apps, feature points, Apps Nana and download the applications and earn points and get Google play card, amazon gift cards. 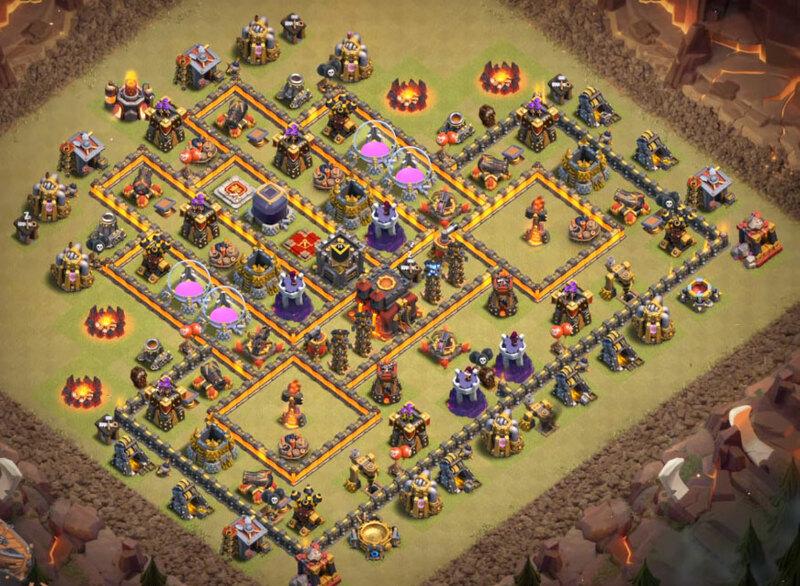 By putting the clash of clans builder huts at the corners of the village makes opponent take more time to complete attack the village and it works out to be very effective when this trick is used in war bases that will makes them achieve only two stars. These trick can also been taken advantage of when we hardly managed to get a close to 45% the remaining can be achieved by destroying the builder hut and winning the battle and cups eventually. As you know builder hut gives only less amount of damage when it is attacked. 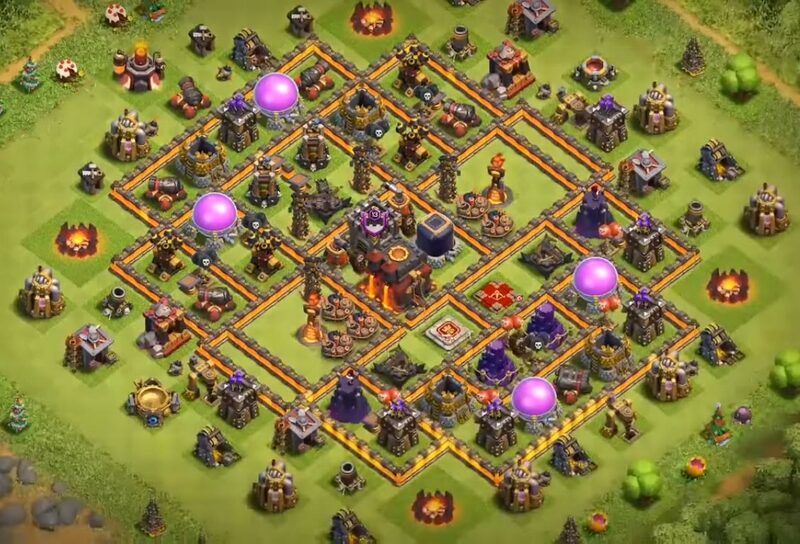 u can use these builder huts as walls for collectors there by saving your hard earned loot from your war or battles. What is your effective builder strategy and how do you get 5 builder huts? comment below so that our users can get benefited from them. use our comment form below if u have any queries or comments regarding the clash of clan games. support and help us by sharing this article on social media profiles.